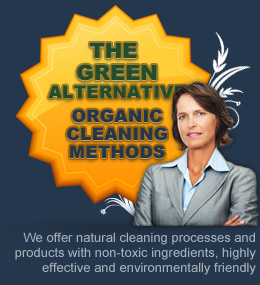 If you are online searching for carpet cleaning services, look no further! 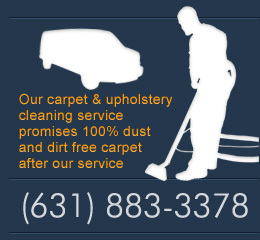 Carpet Cleaning Long Island is a proud provider of carpet cleaning services in your area. We boast a lengthy list of satisfied customers, and we would love to show you what we can do! Carpet Cleaning Long Island can turn around your dingy, worn, stained and dirty wall to wall carpeting or area rugs. There is no need to spend thousands of dollars replacing your wall to wall carpeting or area rugs; with a quick phone call to Carpet Cleaning Long Island, we can erase years of use and daily life from your carpeting. Whether you own a home, are renting a home, or have a business space in an office building, we can meet your needs and provide an excellent service for an excellent price. It is important to know the various methods of carpet cleaning because some methods may not be appropriate for certain types of carpets or area rugs, and some methods may work better for different types of carpeting or different situations. Below you will find a chart of the various methods of carpet cleaning, as well as their associated benefits and drawbacks. Carpet Cleaning Long Island technicians have been thoroughly trained to know the 'in's and out's' of carpet cleaning methods. They will assist you in assessing which method suits your carpet or area rug, as well as your needs. In addition to carpets, don't neglect your upholstered furniture and draperies! Carpet Cleaning Long Island can address all of these portions of your home or office in one quick visit. We strive to make your life easier, and we will do so with excellent customer care and professionalism. Please call us today at 631-883-3378 we guarantee after one visit from Long-Island-Carpet-Cleaning.Com, you will be amazed at how much more lovely your wall to wall carpeting, area rugs, and upholstery can look!